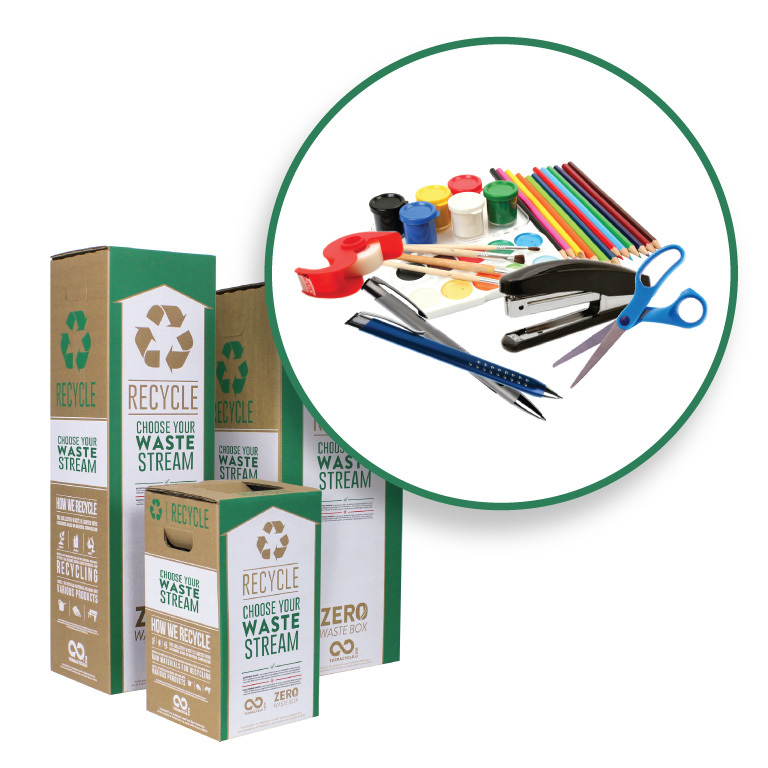 TerraCycle has created a zero-waste solution for all your flooring waste. 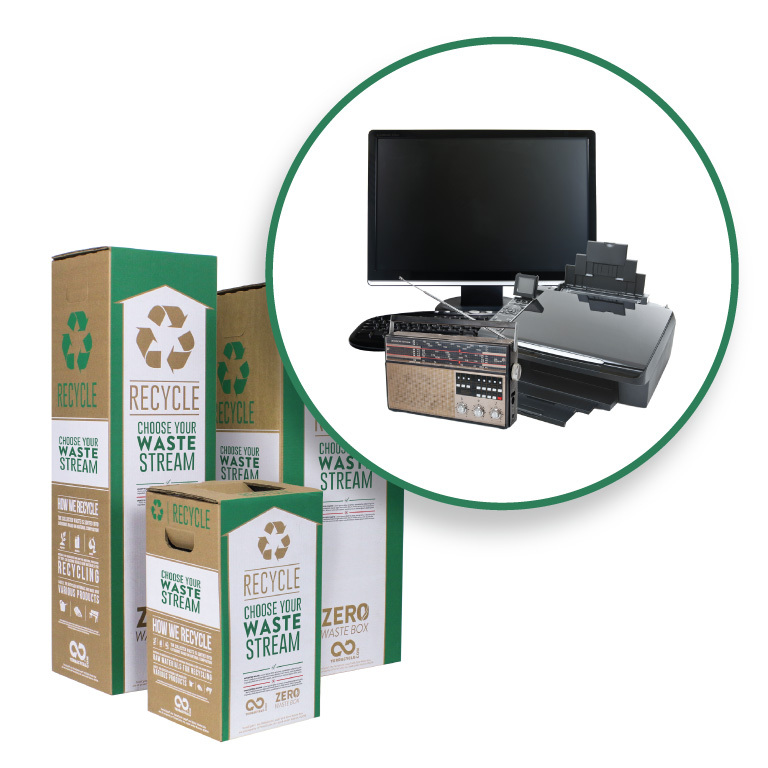 Use this box to recycle all your used laminate, vinyl or hardwood flooring including ceramic, porcelain and natural stone tiles. 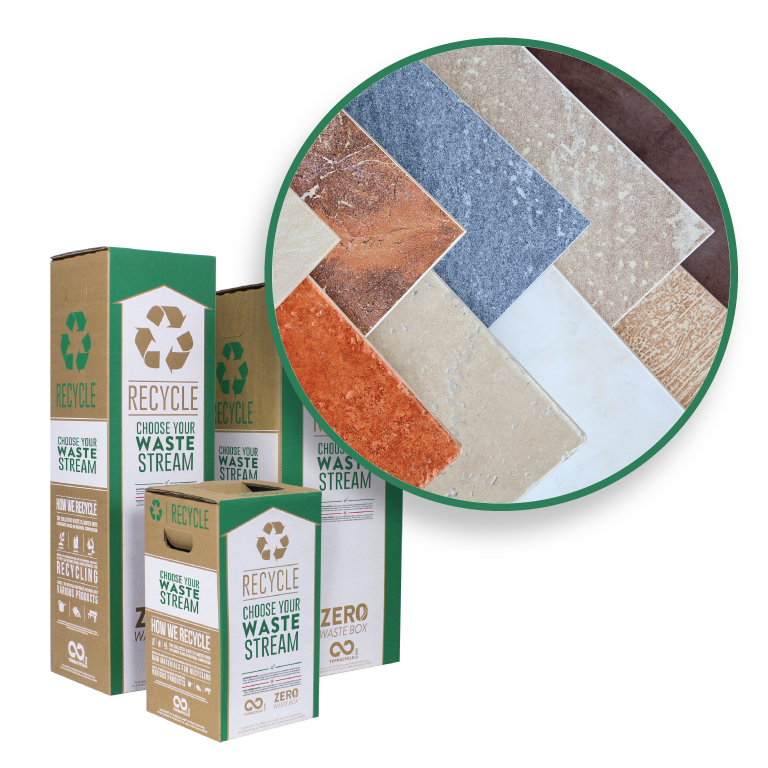 Use this box to recycle all your used laminate, vinyl or hardwood flooring including ceramic, porcelain and natural stone tiles.